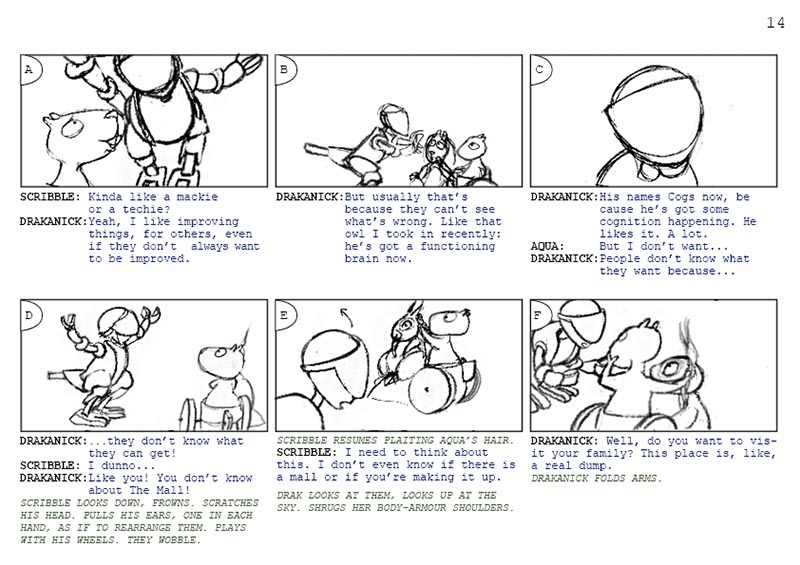 This storyboard has been happening for many years. 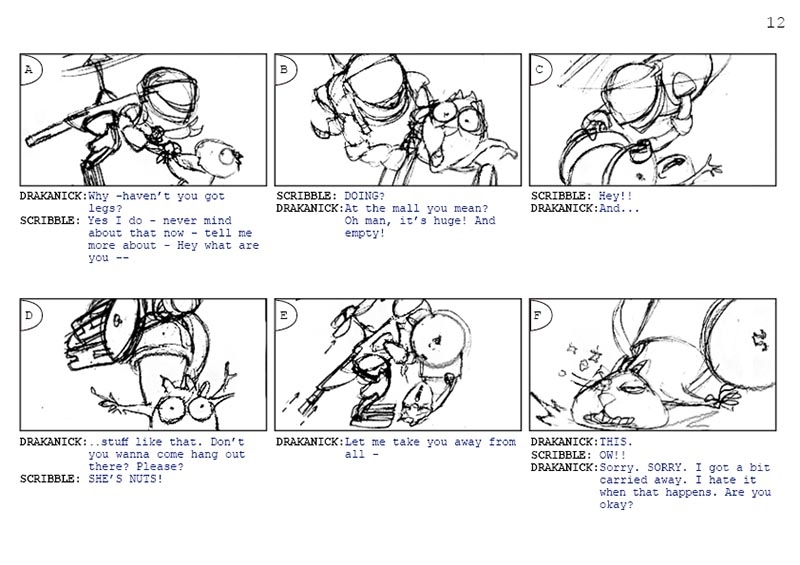 Every now and again when I have time I’ll add some more frames … But it’s a work in progress. 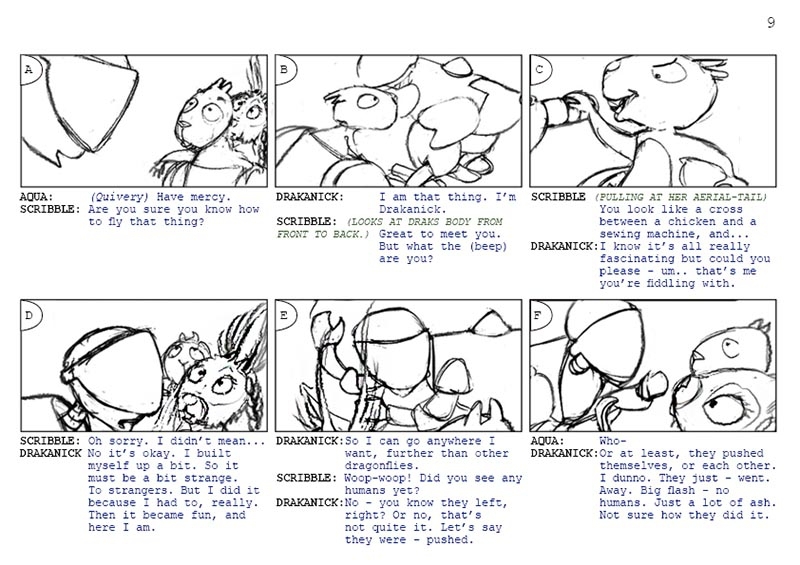 Each frame is up for 30 seconds. 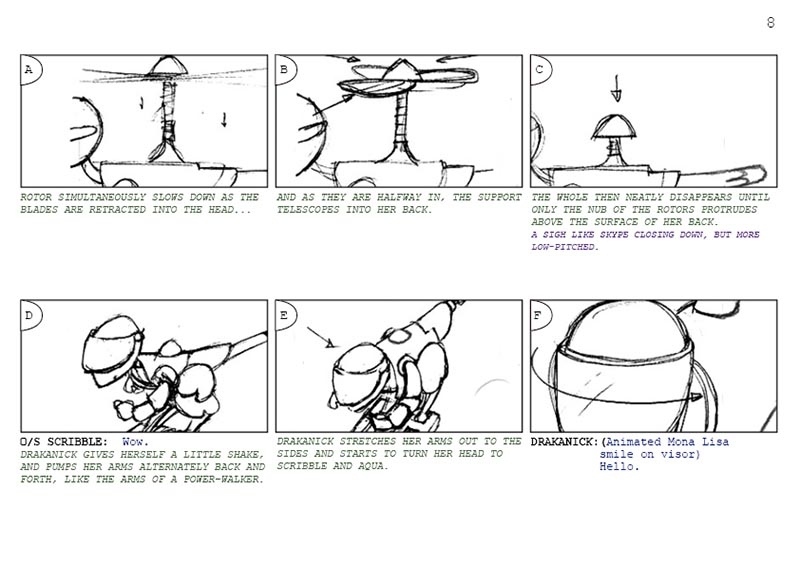 If that’s too long, click to move things along. 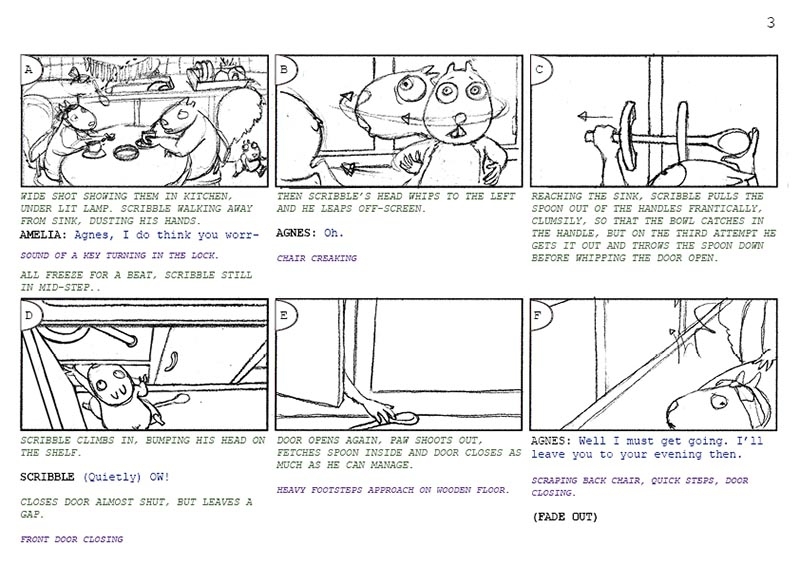 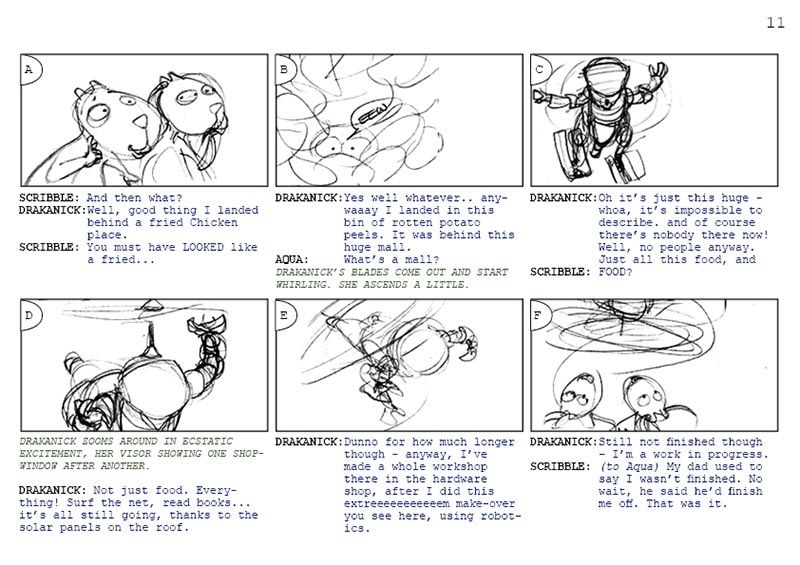 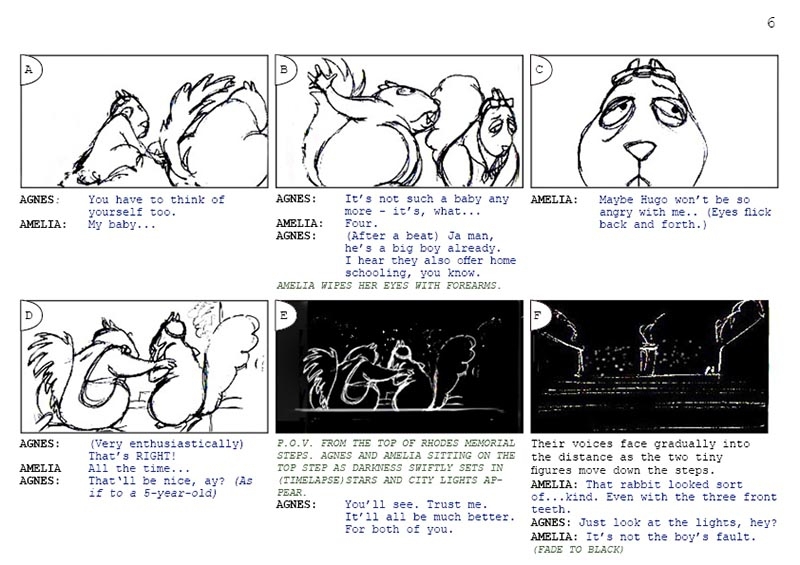 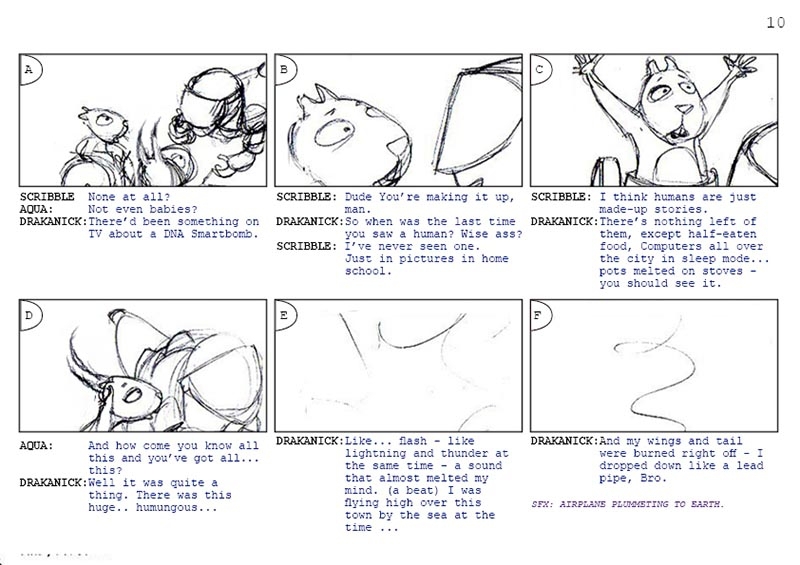 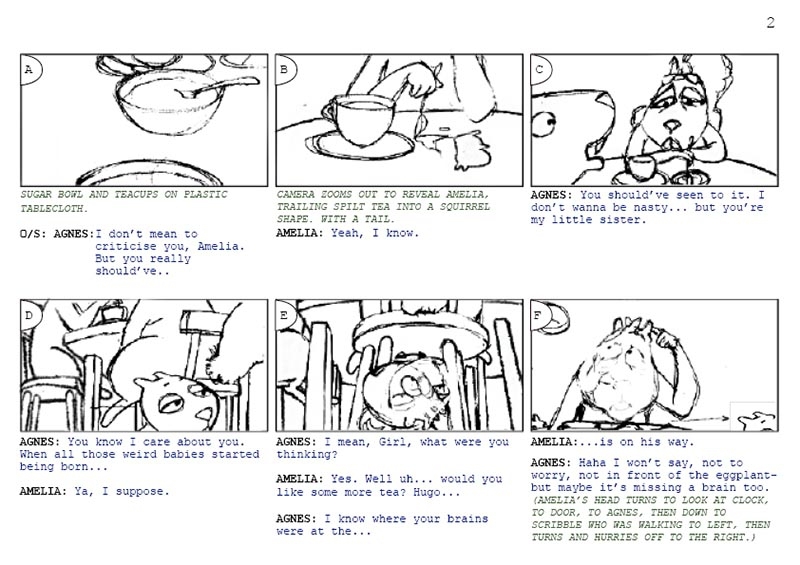 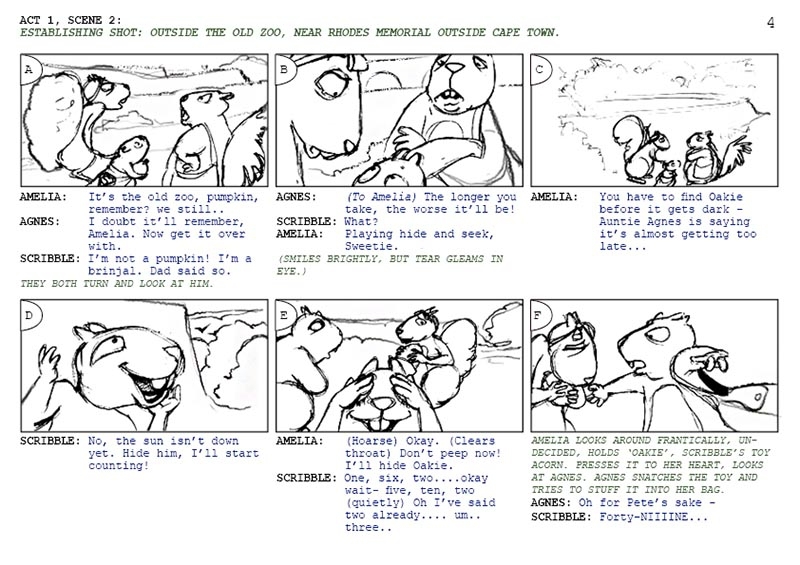 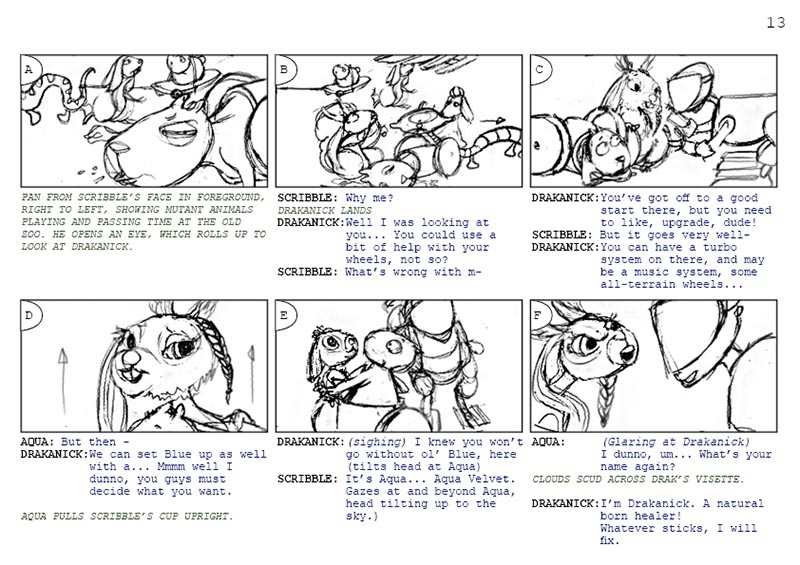 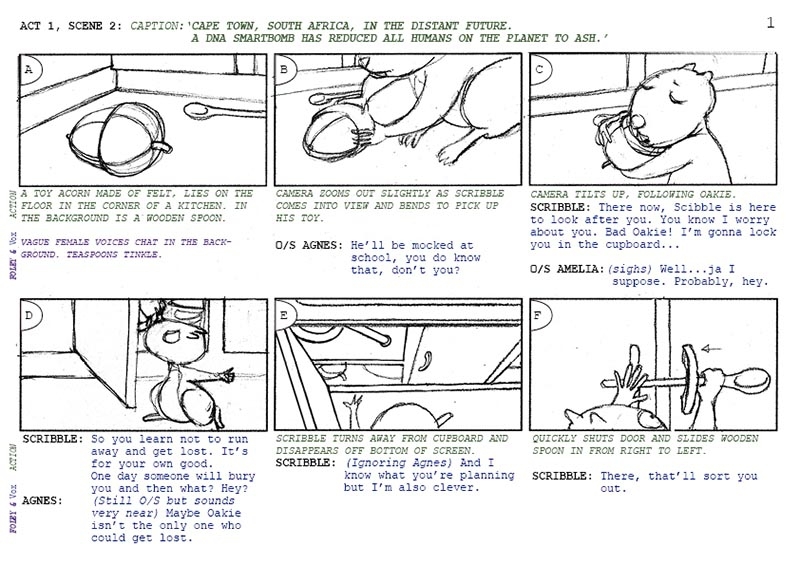 This storyboard segment then, is just a taster. 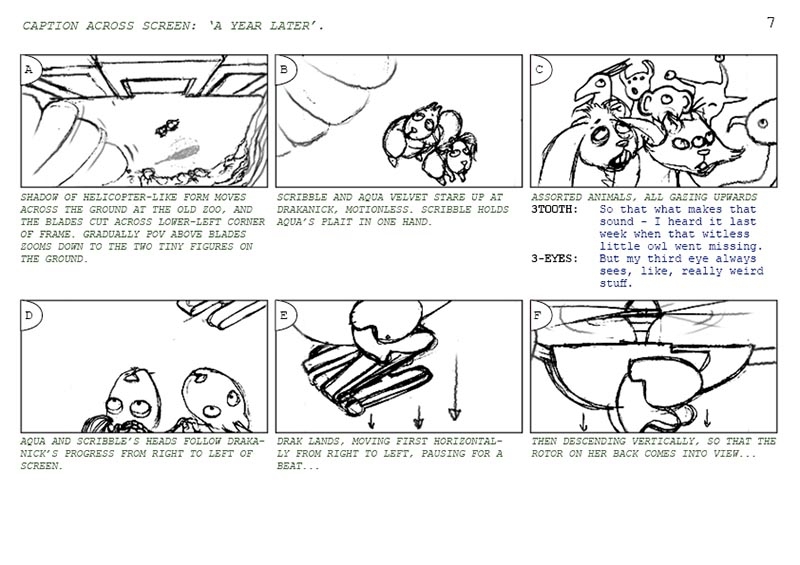 The script however, is complete – click on the link above to request it.